The Demand for Denier: What Grow Tent Outer Shell Fabric Should You Go For? 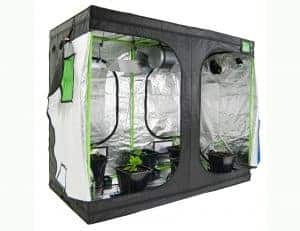 We are continually hearing from people asking for high denier outer shells for their grow rooms. Why? There is this urban myth that the thicker the denier the better the fabric. Let us explain why this simply isn’t the case. 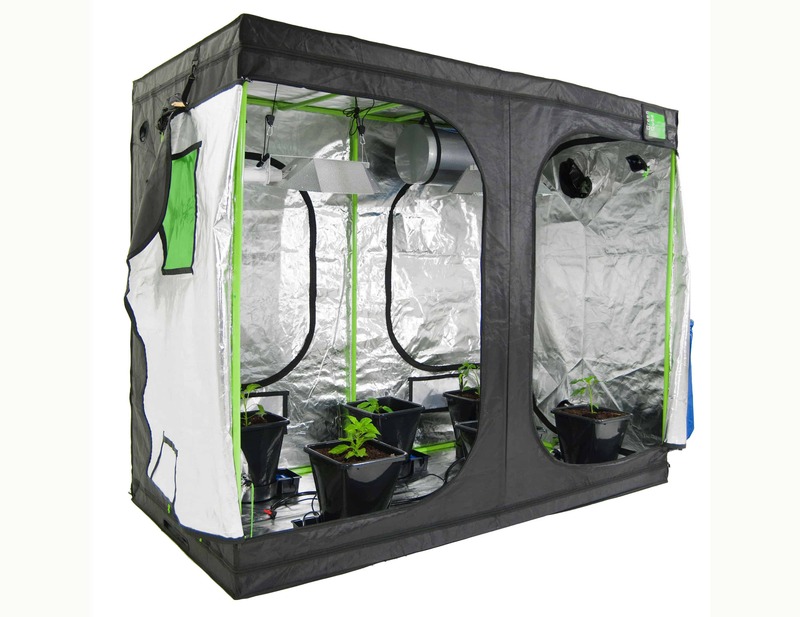 Our outer shells for all Green-Qube and Roof-Qube grow rooms comprise of superior 210D Oxford fabric™. After a serious investment into research and testing, our sourcing team opted for this deluxe high performance fabric to provide the best all-round outer shell solution. Let us explain how you can get a higher performance fabric at a lower denier. 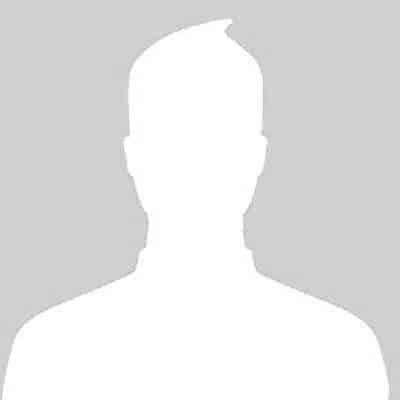 Many people wrongly believe that the higher the denier fabric the better. This is WRONG! Oh so wrong. We like to use the example of GORE-TEX® – it is a lightweight BUT a high performance fabric. Fabric thickness doesn’t equate to quality. Oxford Fabric was selected because it can be of a lower denier but still offer the same level of same level of acoustic quality as thicker 600+ denier fabric. The weave of Oxford Fabric is extremely tight as therefore it is a much denser fabric than standard canvas. Canvas has a looser weave which can allow light, noise and odours to permeate through it. Oxford Fabric’s™ close weave blocks out 83% more sound, smells and humidity than canvas. 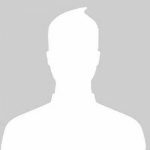 The main benefit of Oxford Fabric™ is that for a lower denier you are getting a light proof material, for exceptional blackout proofing. Another useful analogy is wool – a woollen jumper is thicker than a nylon umbrella canopy but the water just slips right through the jumper, rather than repels from the nylon. 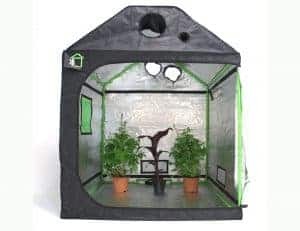 Many other grow tents out there boast of 600D or even up to 1200D fabric… Not only are you going to get an extremely heavy and cumbersome outer shell but you aren’t gaining any further benefits at all. The second reason that we chose the 210D Oxford fabric, is the strength! As mentioned above the weave is much closer and therefore offer a much stronger material durability. However you look at this, you can’t get past the fact that the best tents on the market have moved on from the cheap 600D cloth. 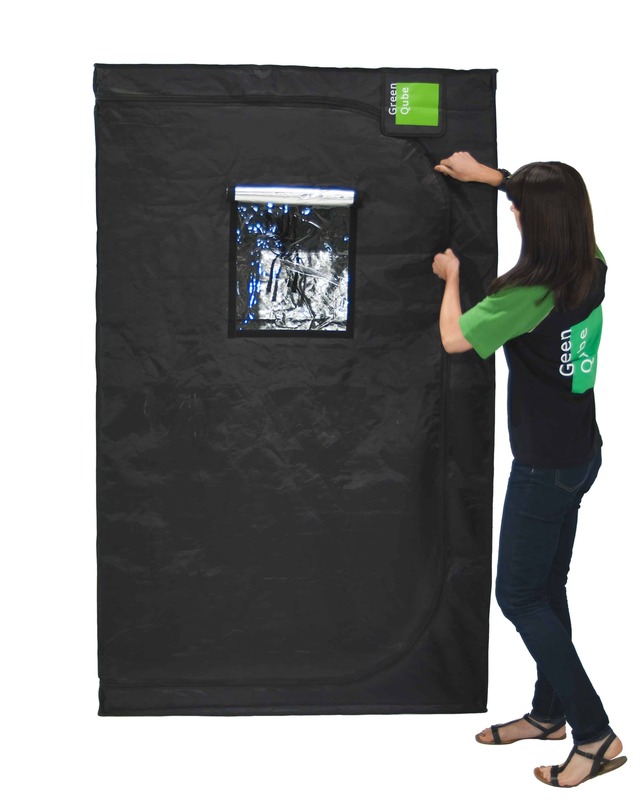 Technology and high performance fabrics are now leading the way – and like with all the features and materials Green-Qube and Roof-Qube grow tents use – Green-Qube are investing in this and harnessing the benefits of this lightweight but densely woven fabric for their growers.